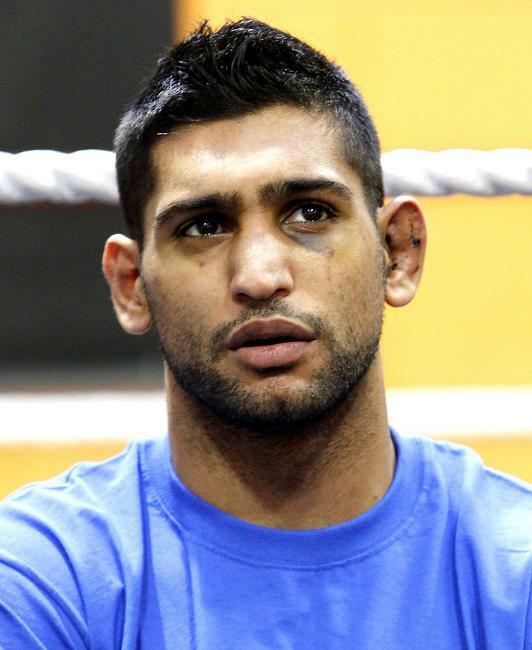 Amir Khan is set to fight WBC light-welterweight champion Danny Garcia on July 14th. Khan was set to rematch Lamont Peterson on May 19th but the clash was called off due to Peterson testing positive for synthetic testosterone. Khan has now been given a shot at the undefeated Garcia, who beat living legend Erik Morales back in March to claim the WBC title. Garcia, undefeated in 23, was due to fight mandatory challenge Ajose Olusegun and as a result the WBC have yet to confirm that they have sanctioned the fight. Khan’s promoters, Golden Boy Promotions, are also hoping that the WBA and IBF titles will be on the line; with a hearing taking place in the next two weeks. Considering this fight has had to be made on short notice, it isn’t a bad option. Garcia is a decent opponent but I expect Khan to dispose of him without any problems. I was hoping that Khan would face Victor Ortiz instead, especially considering as the latter has had his own rematch cancelled, ironically, due to his opponent (Andre Berto) failing a drugs test. The two fought in the amateurs (where Khan was victorious) and I think it has all the makings of a great fight. Both are exciting, young fighters and their styles could mesh really well and make it a great fight to watch. However with Amir looking to move up to 147 very soon, I expect this is a fight we will get to see. But back to the Khan-Garcia fight. I expect Khan to come through this fight with relative ease and stop Garcia somewhere between the mid to late rounds. How you think the fight will pan out? 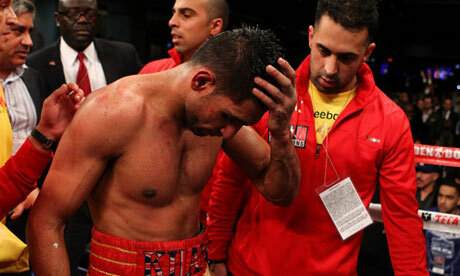 WBA president Gilberto Mendoza has called for a rematch between Amir Khan and Lamont Peterson. Mendoza has said: “It generates a lot of controversy. There should be a rematch. This has mainly stemmed from Amir Khan questioning who the mystery man at ringside was during his fight with Peterson. 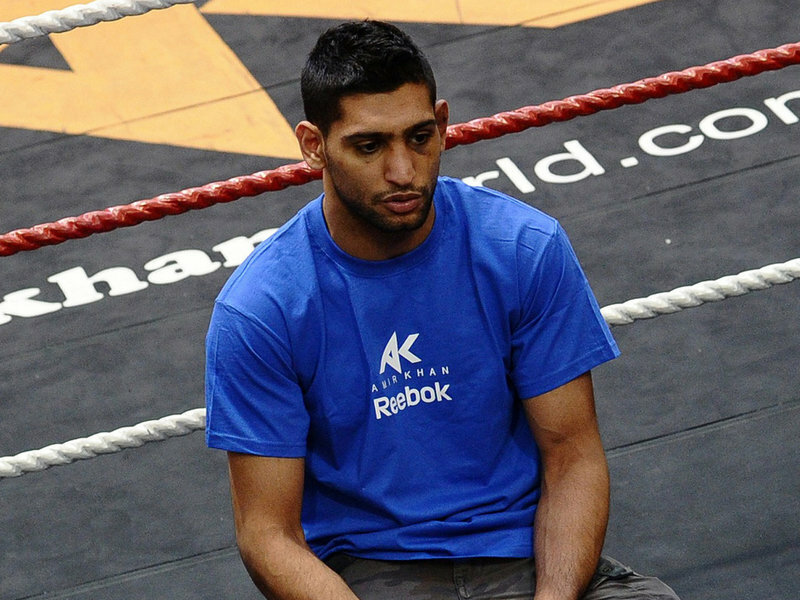 Khan took to Twitter to air his grievances and it seems as though the WBA have listened. According to Mendoza’s statement the mystery man claimed to be an International Boxing Federation (IBF) official but the IBF have failed to make a comment so far. Watch this space for further developments….